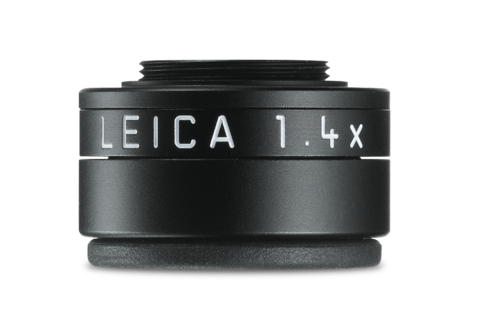 To provide major aide in framing the subject at focal lengths of 50 mm or more, the M 1.25x magnifies the viewfinder image by one quarter. 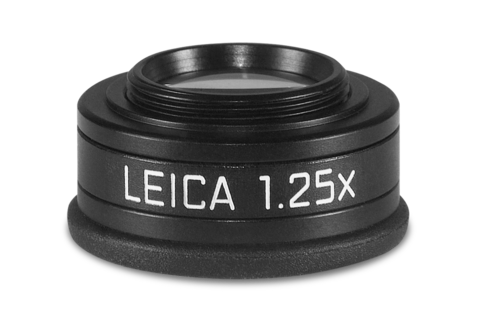 This greatly enhances focusing accuracy, especially when shooting at telephoto focal lengths. 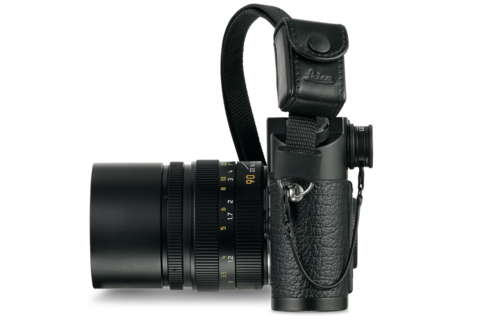 Enlarging the viewfinder image by two fifths, this viewfinder magnifier is recommended for focal lengths of 75 mm or more. 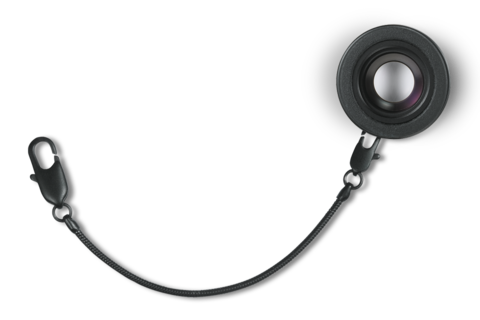 It also turns into magnification of 1x (0.95x with M8-Models); a combination that allows comfortable viewing of the subject with both eyes. 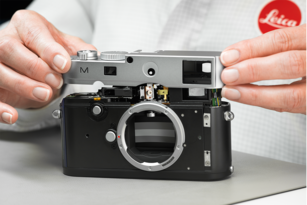 Both viewfinder magnifiers are simply screwed into the viewfinder ocular of the Leica M. A small chain attached to the Leica M’s carrying strap eyelet prevents it from being lost or damaged. 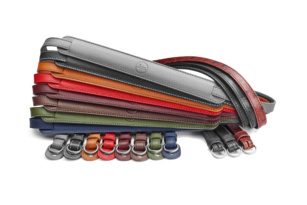 A leather pouch is supplied for safekeeping when it's not attached.